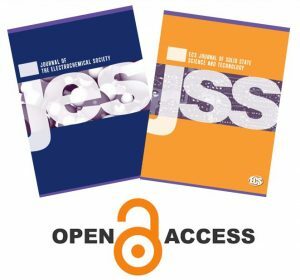 ECS is celebrating its 115th anniversary this year by giving the world a preview of what complete open access to peer-reviewed scientific research will look like. 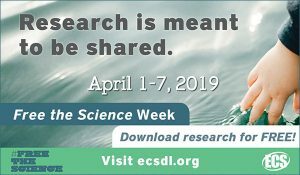 ECS will launch the first Free the Science Week, April 3-9, and take down the paywall to the entire ECS Digital Library, making over 132,000 scientific articles and abstracts free and accessible to everyone. In April of 1902, a group of innovative young scientists sought a new forum to discuss, publish, and disseminate developments in the growing field of electrochemistry. 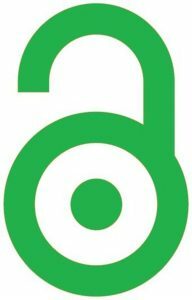 They formed the American Electrochemical Society in Philadelphia, the home of independence and the first free public library in the United States; a history befitting an organization that aims to Free the Science around the globe. More than 100 years later and operating now as ECS, scientists and engineers worldwide are still engaged in our thriving community. 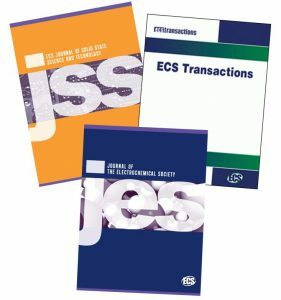 Now, as electrochemistry and sold state science & technology become ever more relevant to the future of our planet, holding the keys to innovation in renewable energy, biomedical, water, sanitation, communications, transportation, and infrastructure sectors, ECS is continuing to find ways to lead and influence our scientific field. 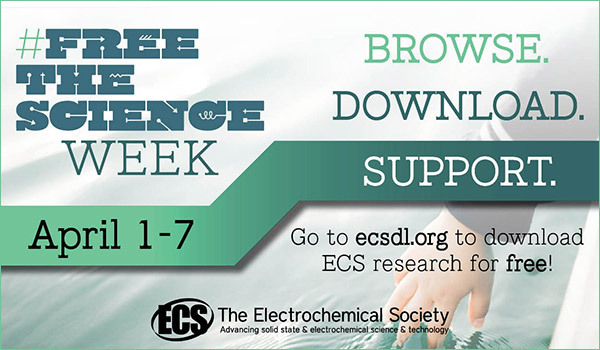 Free the Science Week is part of ECS’s long-term Free the Science initiative, which will provide free access to the peer-reviewed research in the entire ECS Digital Library, not just this week, but permanently.